Natural Cosmetic. 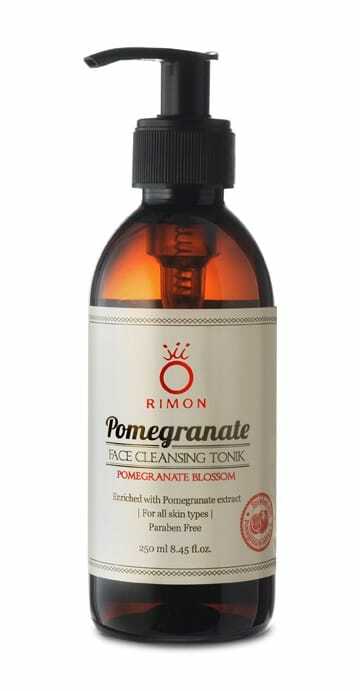 Refreshing facial cleansers to complete the cleansing of the skin.Enriched with a natural fruit extract complex (pomegranates, cherries, berries and grapes), wild sweet potatoes and aromatic oils.Do not contain alcohol and parabens. Suitable for all skin types.